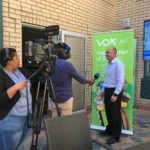 On 25 April 2018, we hosted the media at our head-offices in Johannesburg, where Vox CEO Jacques du Toit led the way in announcing our new venture involving the Internet of Things (IoT) and our brand-new series of plug-and-play IoT-based solutions. 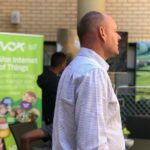 While the term IoT may be all the rage these days, it’s still a relatively new concept in South Africa. 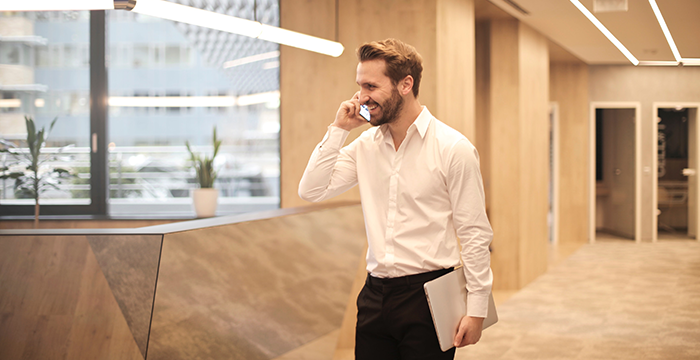 Basically, it’s the marriage of technology with everyday objects – which, in turn, result in every moving part of a business or home being able to be tracked and monitored. 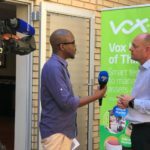 Vox has decided to become part of the innovative trend sweeping the globe in a bid to give our customers a secure, power-efficient and cost-effective service. 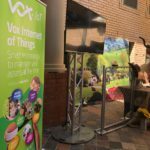 When coupled with advanced analytics, Vox’s IoT devices also capture valuable data that will optimise the way that businesses operate – for example, farmers who could enhance livestock and wildlife management. 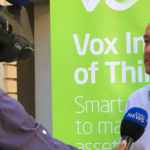 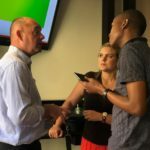 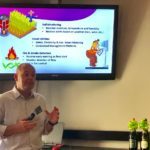 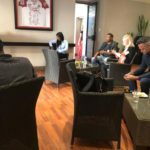 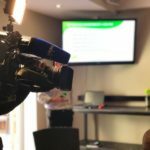 To commemorate the notable launch of Vox IoT, we hosted various members of the media – including journalists from SABC News, My Broadband and Farmer’s Weekly to name but a few. 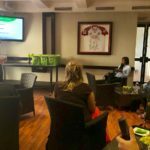 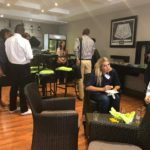 Guests were treated to a range of light snacks and canapés, as well as a live demonstration from Senior Project Manager: IoT, Deon Oosthuysen, on exactly how our IoT devices work, as well as an informative and quirky presentation from Du Toit himself. 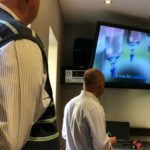 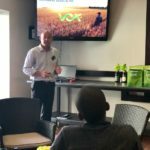 During the slideshow, Du Toit explained how Vox has partnered with leading operator Sqwidnet, the provider of Sigfox technology in South Africa, to bring our IoT solutions to life. 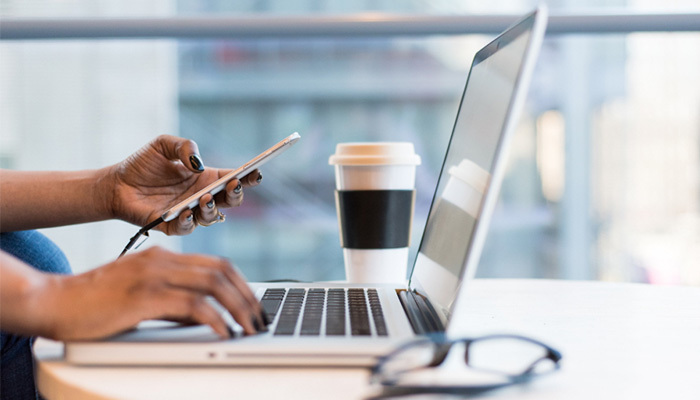 This is because Sqwidnet has the lowest price point from a hardware and connectivity perspective, and the technology extends to more than 42 countries. 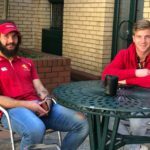 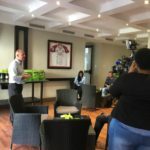 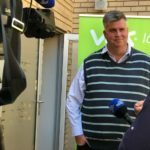 “The Sigfox network is unique in that towers can transmit information over long distances – up to 90 kilometres or more in the regions from a single base station with very low emissions and a small visual impact,” said Du Toit. 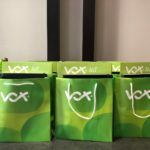 Asset Tracking: Thanks to the Vox IoT Asset Tracker, portability, cost, and usability of your possessions will no longer be an issue. 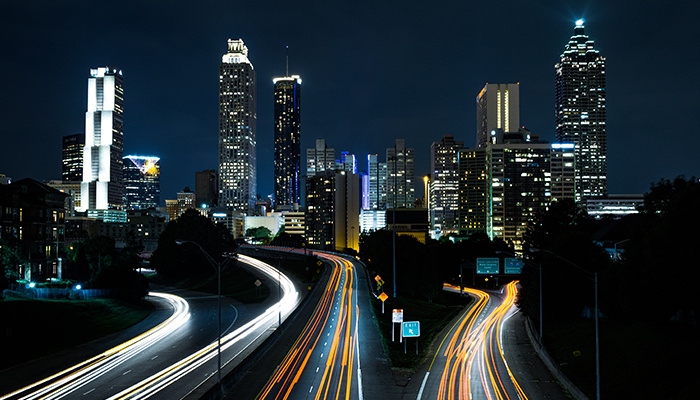 It sees the recovery of stolen goods, luggage management, rental management, and the ability to track your assets along the supply chain. 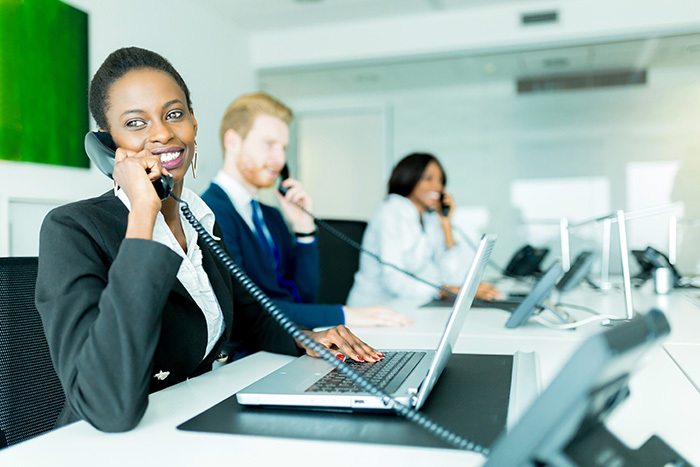 Tamper Alert: Keep sticky hands off your goods, and prevent damage with Vox’s anti-tamper solution that’s able to detect an attempt to compromise the monitor device in any way or form. 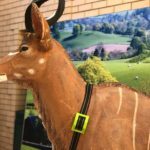 Animal Tracking: Manage your animals like never before with smart livestock collars. 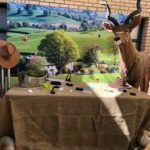 More money in your back pocket, minimised operating costs, reduced animal losses, improved birthing success rates, and increased animal health and safety rates.